A while back I wrote about a phenomena known as fast radio bursts (FRBs). These short bursts of radio energy have been a bit of a puzzle. On the one hand they they have all the appearance of being astronomical in nature. For one thing, the frequencies of the signal are spread out so that higher frequencies arrive before lower ones. This is known as dispersion, and is an indicator having traveled through the interstellar medium. On the other hand, the signals are unusually strong, and their short duration is similar to radio interference from sources on Earth. They’ve also only been detected at one radio telescope (the Parkes radio telescope in Australia). That is, until now. 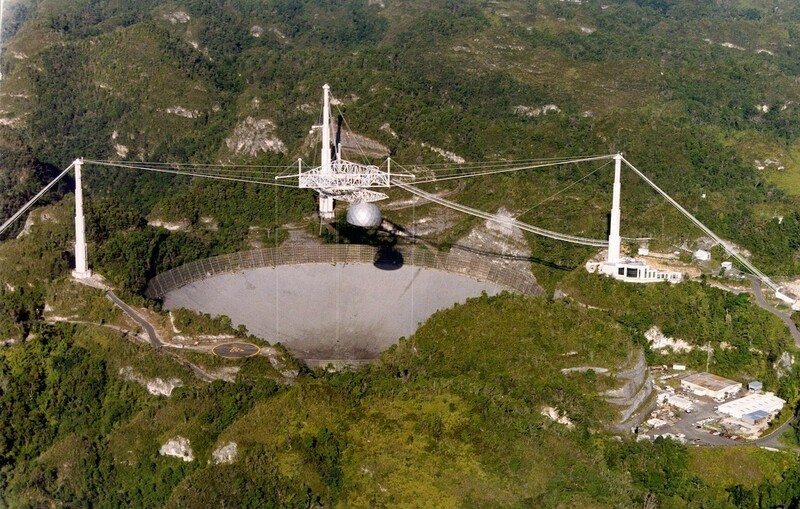 It turns out another FRB was detected at the Arecibo observatory in Puerto Rico. It was actually detected in 2012, but an analysis of this event has recently been published in the Astrophysical Journal. Analysis of this radio burst shows it has the same overall properties as the ones observed at Parkes, which gives credence to the Parkes events being astronomical. But in this paper the authors take the analysis further. They looked at the dispersion measure and found that the burst had a dispersion three times larger than the maximum dispersion found in objects within our galaxy in that region. Since the amount of dispersion is a property of the amount of interstellar medium a signal passes through, this means the signal must come from well beyond our galaxy. So the event is not only astronomical in nature, it is intergalactic. So it seems that the mystery over the legitimacy of these FRBs is solved, but that leads us to the question about the cause of these bright radio bursts. 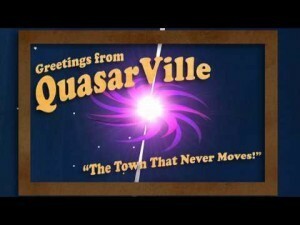 One idea is that they could be caused by massive neutron stars as they collapse into black holes. Other possibilities could be neutron star mergers, or possibly even evaporating black holes (though this is a bit of a stretch). But now that we’ve identified FRBs, we can look for more of these events in radio observation data. By some estimates there could be 10,000 such events a day. Their short duration simply makes them easy to overlook. It seems what was thought as merely distant noise is actually evidence of interesting new astrophysics. Paper: L. G. Spitler et al., Fast Radio Burst Discovered in the Arecibo Pulsar ALFA Survey, The Astrophysical Journal (2014).